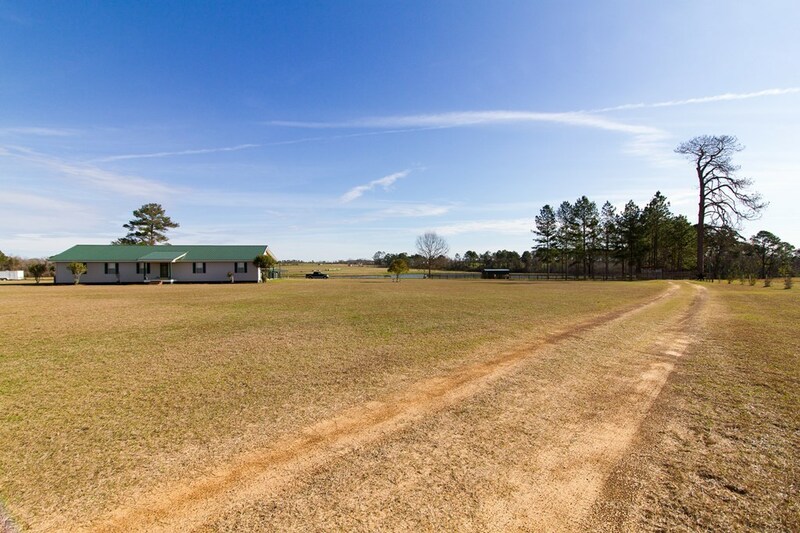 SPACIOUS COUNTRY LIVING! 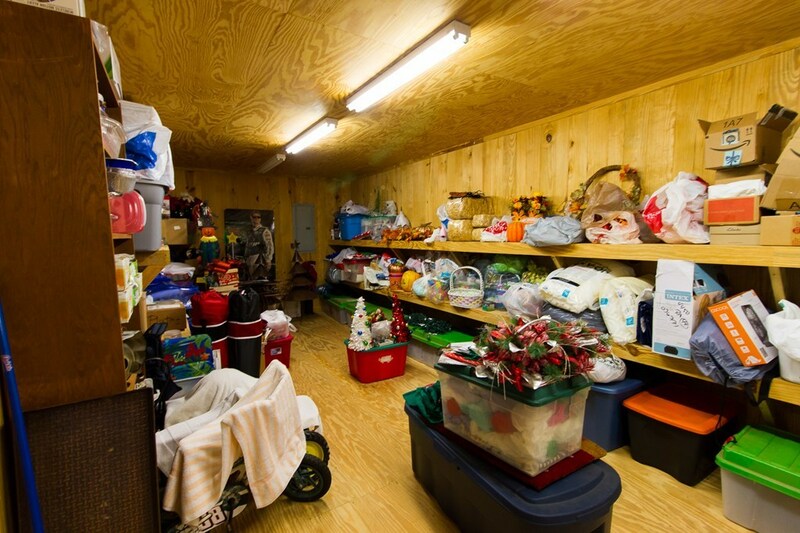 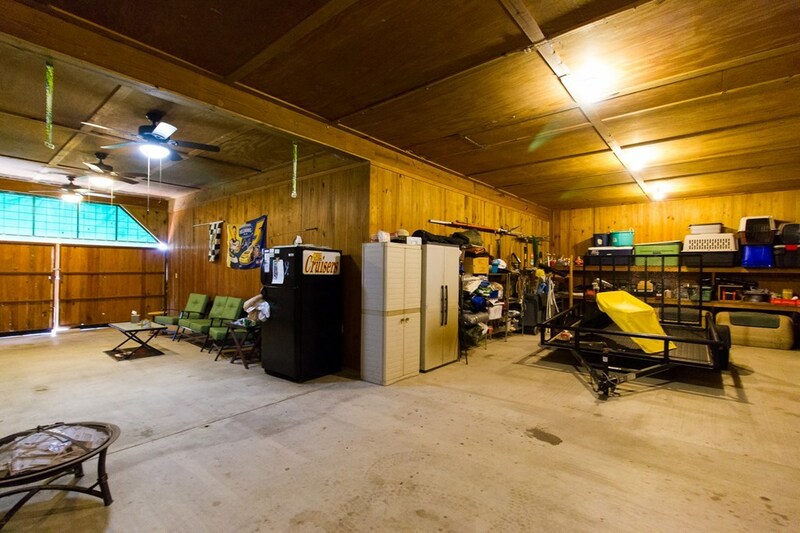 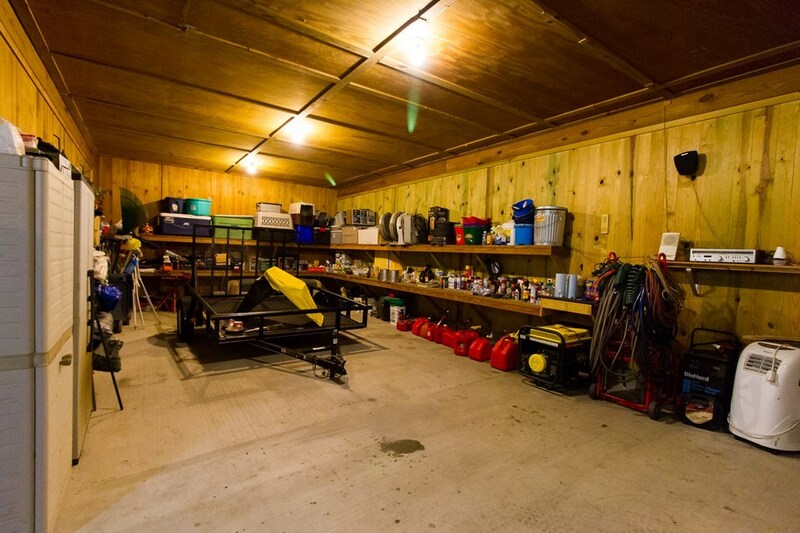 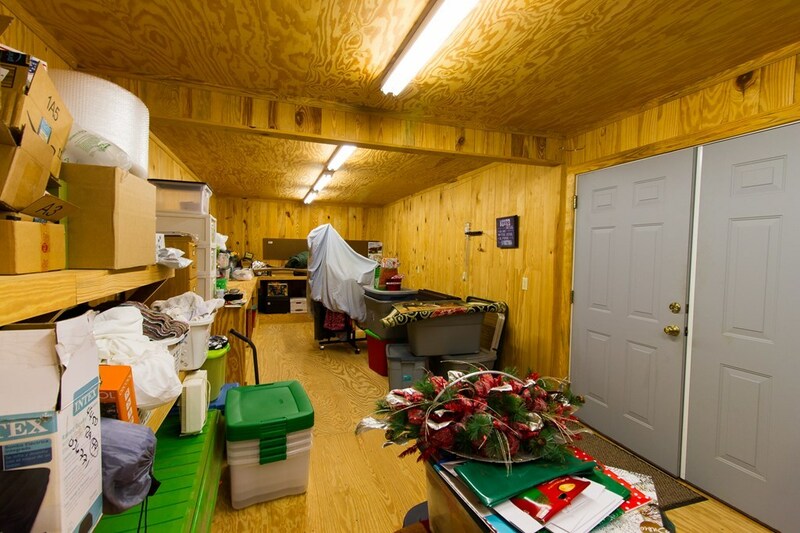 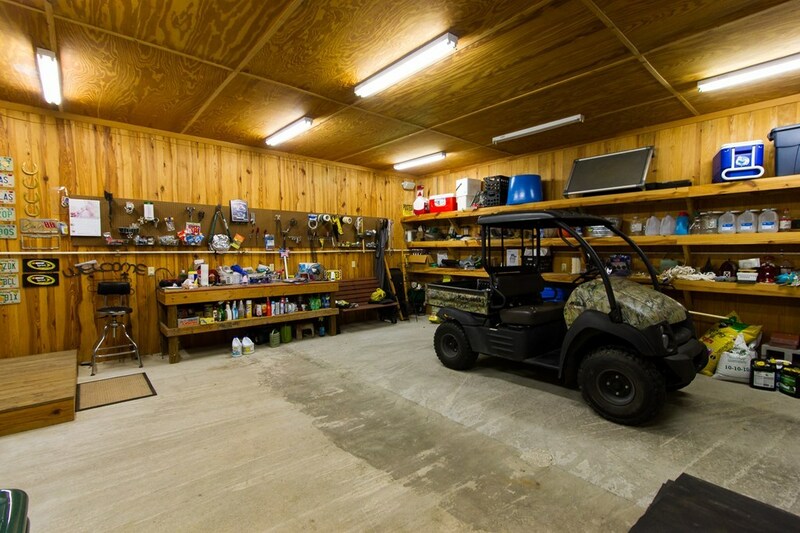 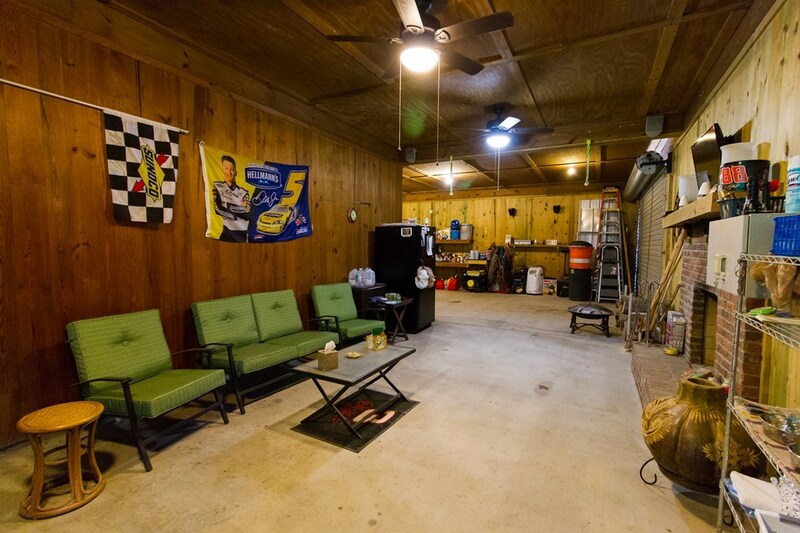 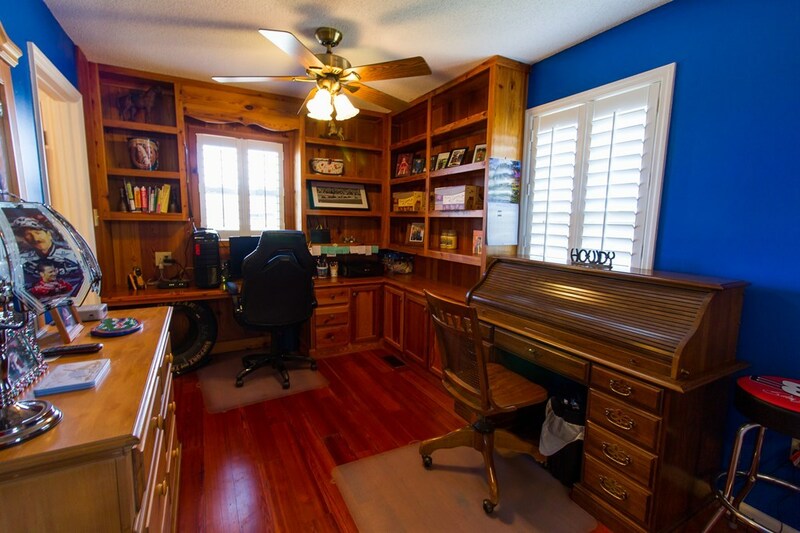 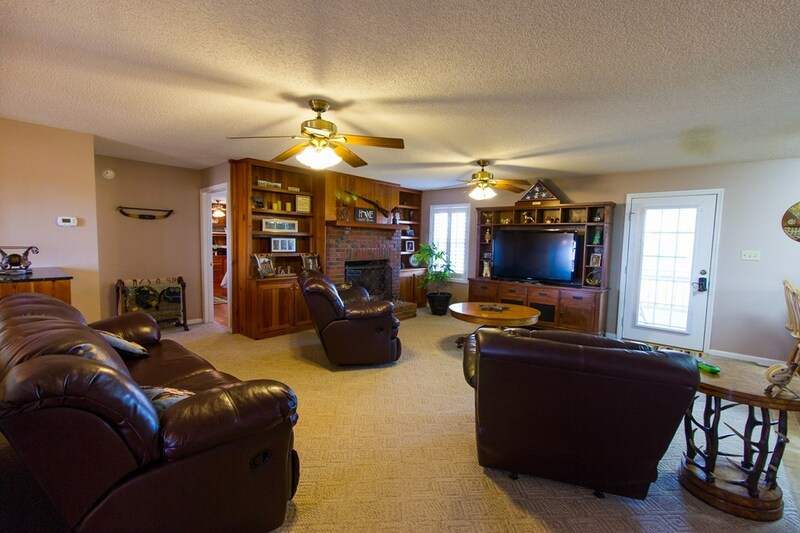 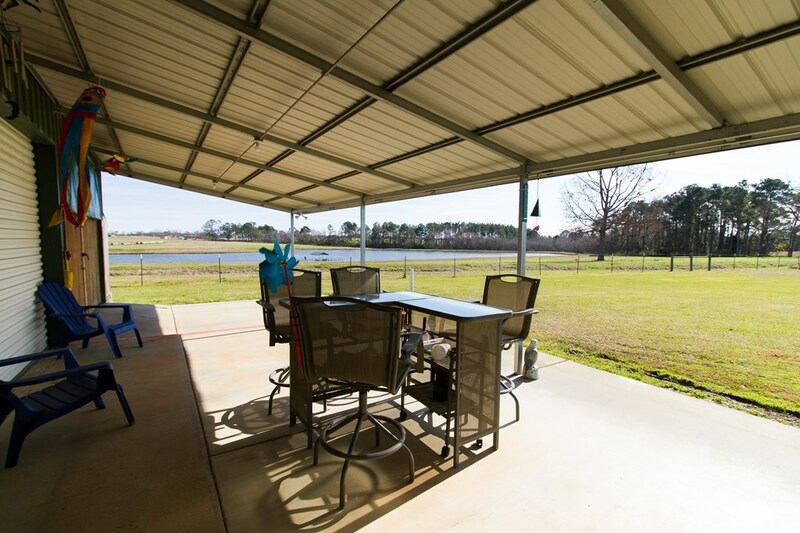 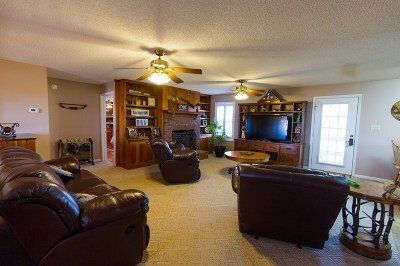 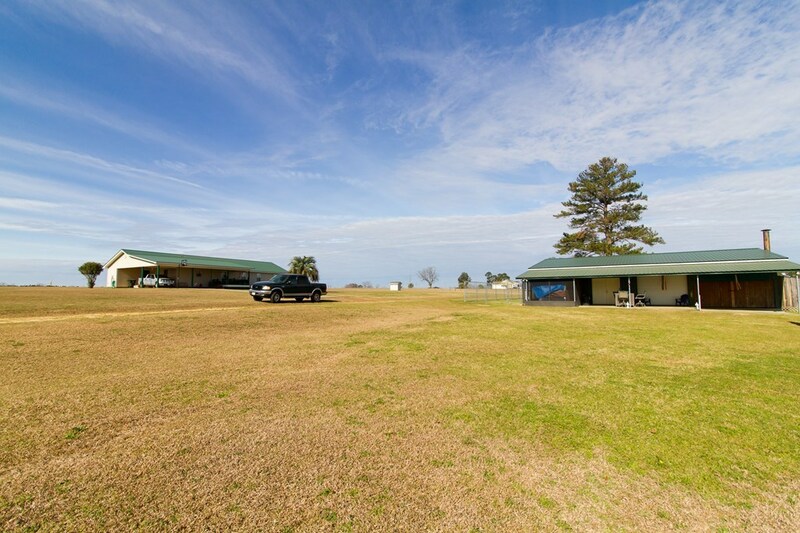 Set on five acres of land, there is plenty of room for your hobbies. 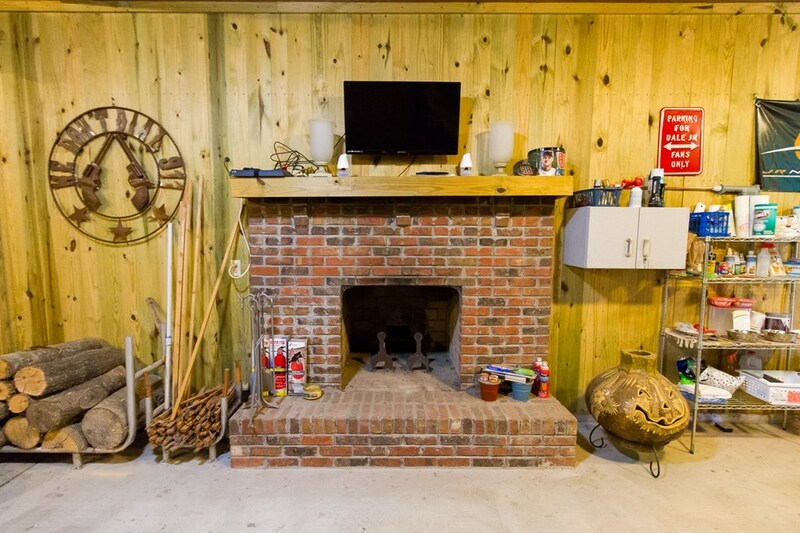 This home features amenities such as a 2, 100 sq ft workshop divided into three spacious work areas that include storage, a fireplace with seating area, and a screened in porch for cooking. 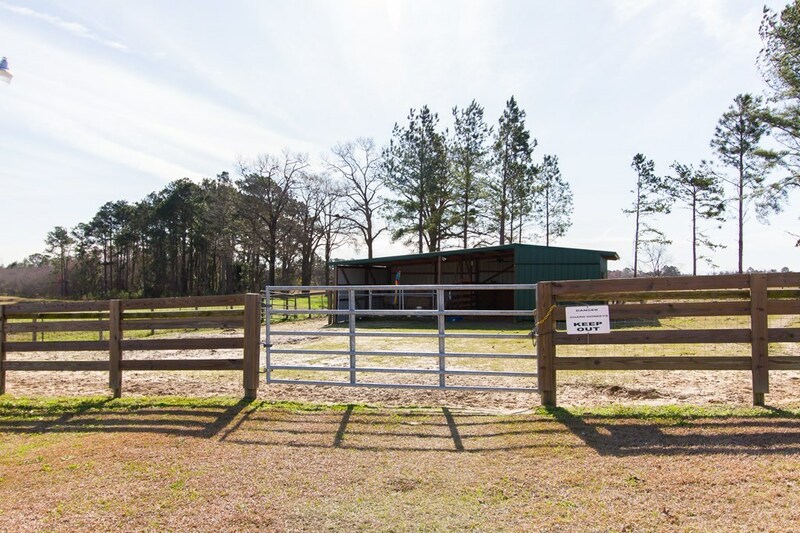 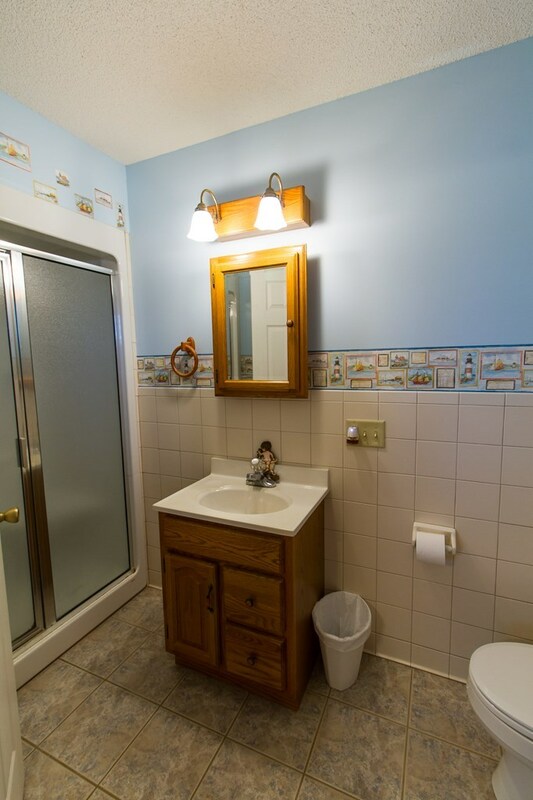 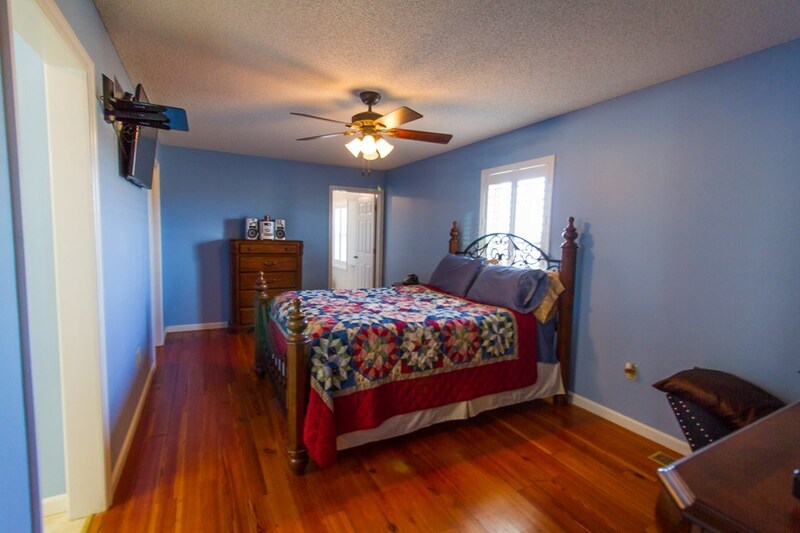 On the edge of the property is a fenced off area with a stable, also a large pen for dogs.The home includes spacious rooms with hardwood floors. 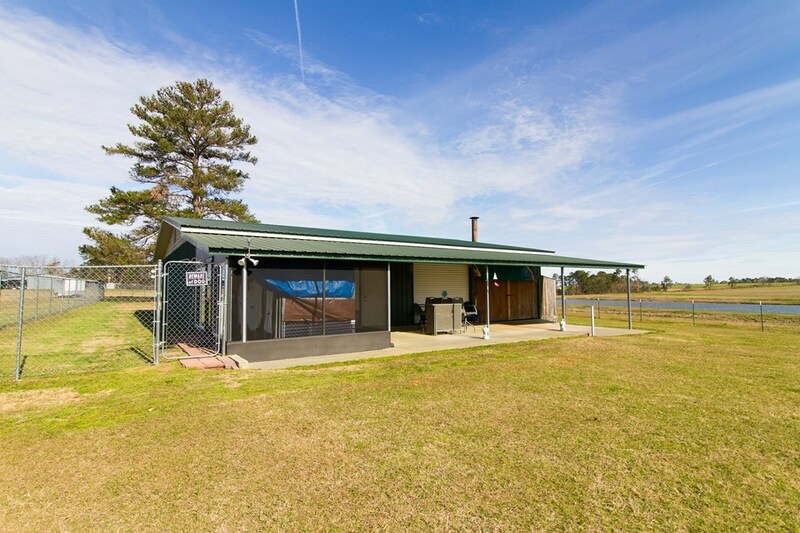 The metal roof is only two years old, and the heat pump is four years old. 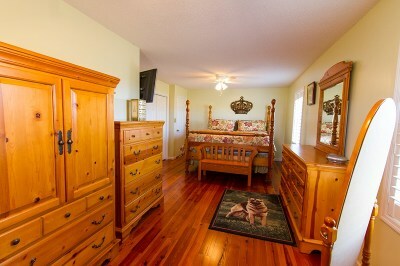 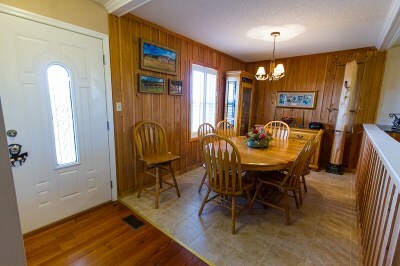 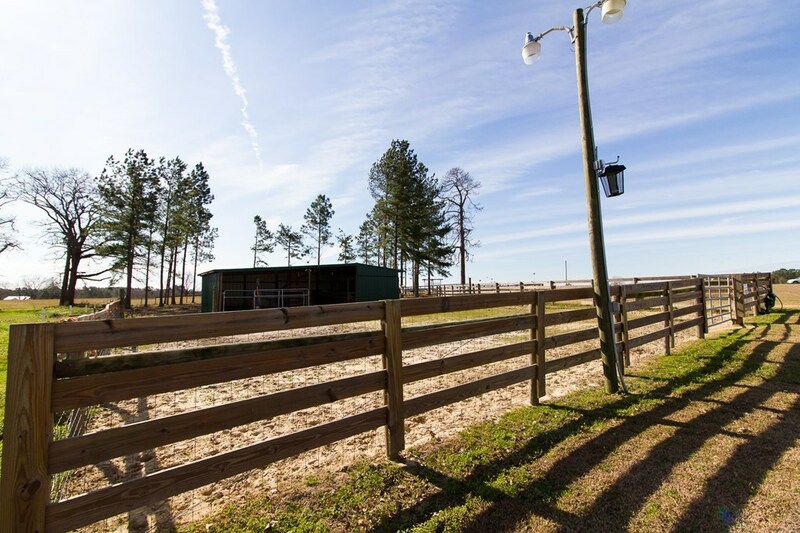 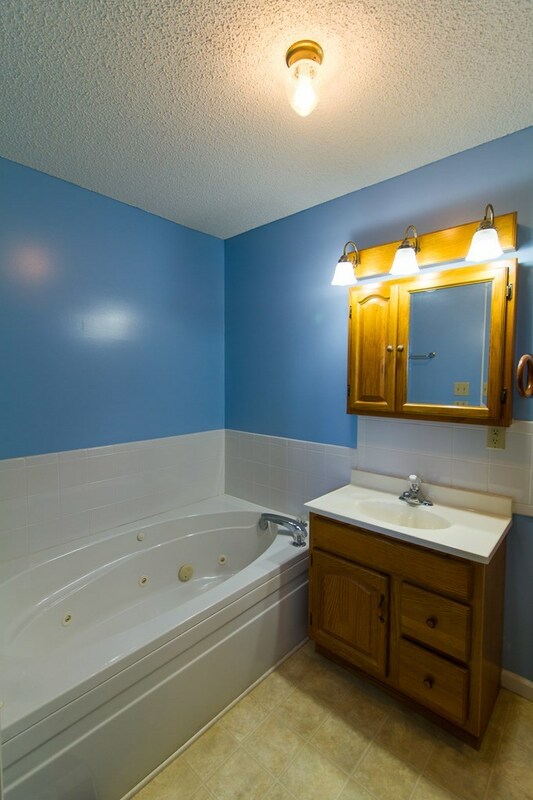 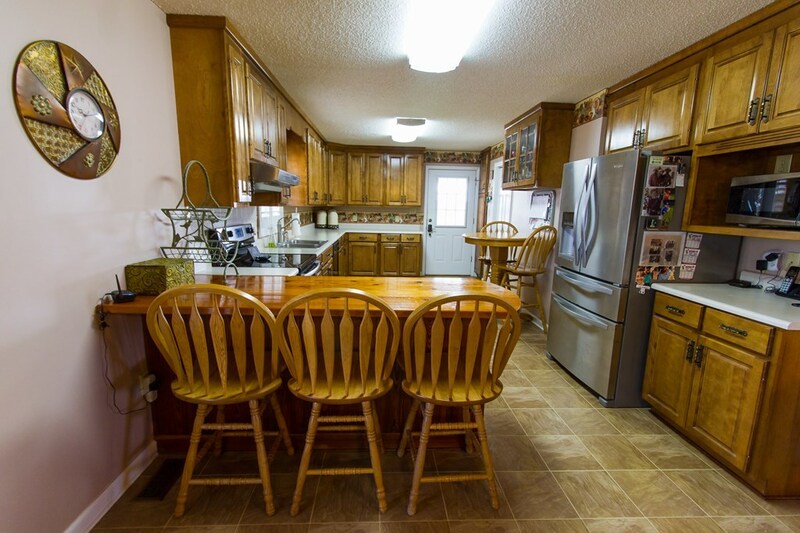 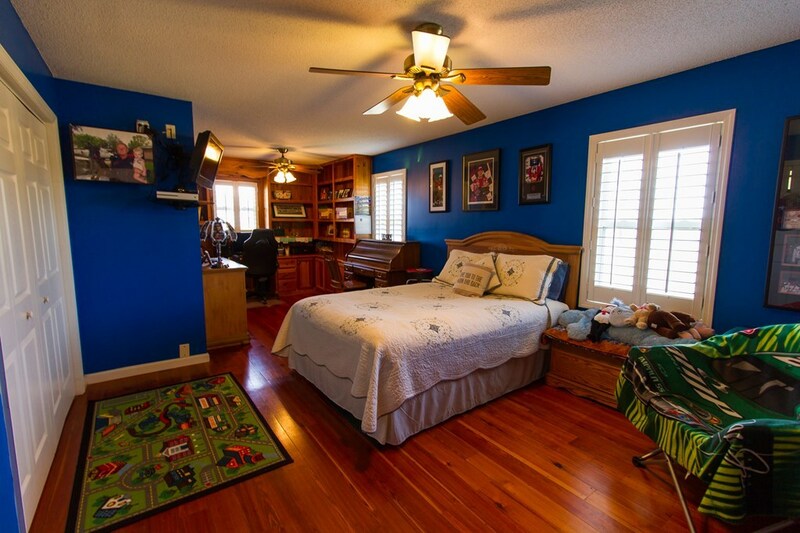 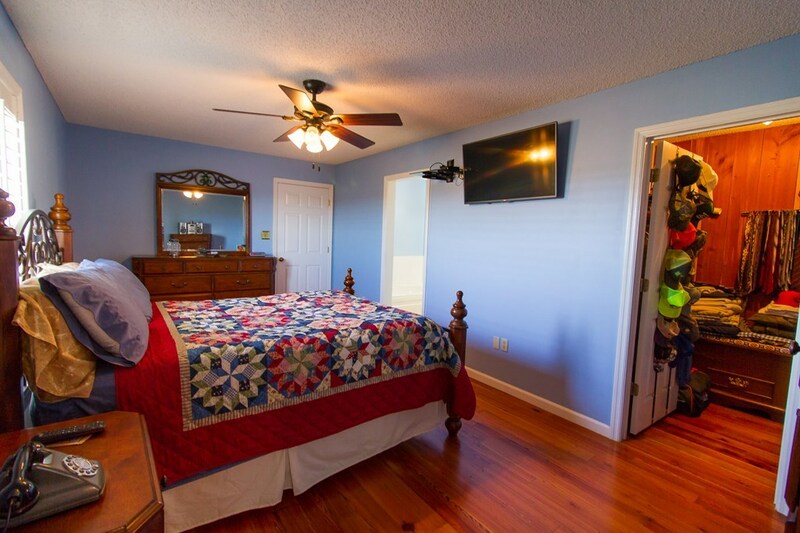 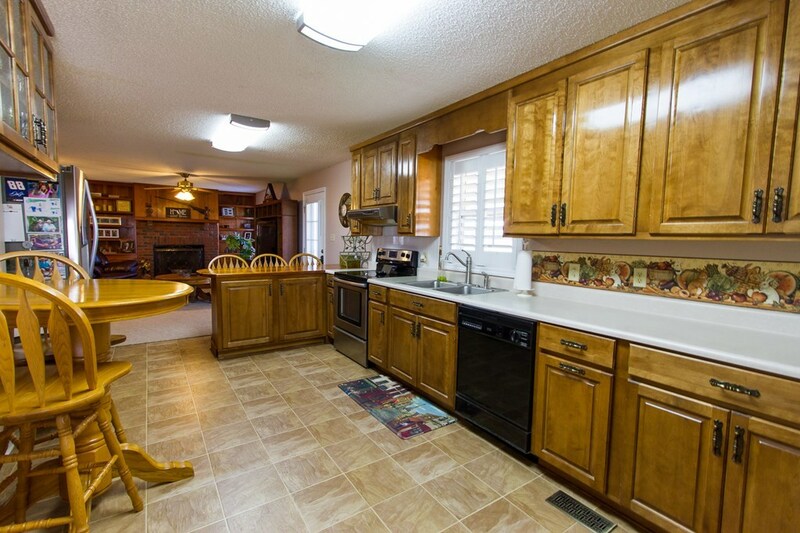 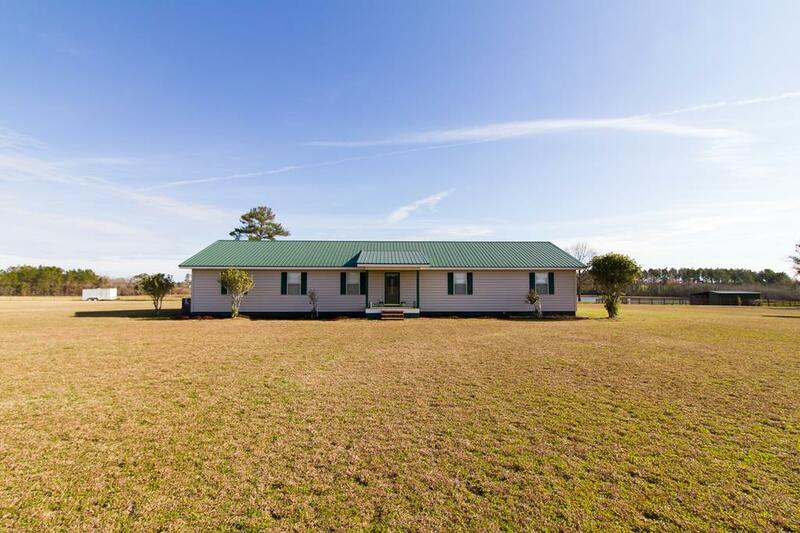 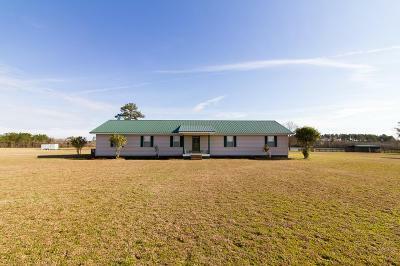 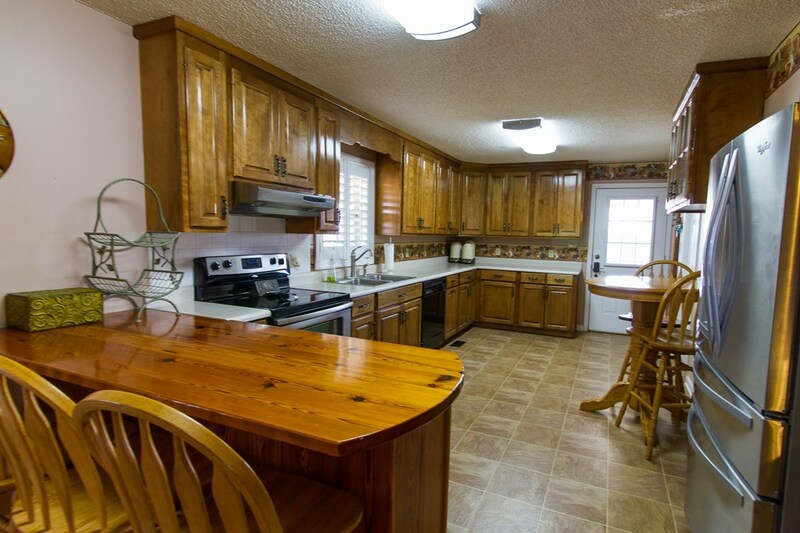 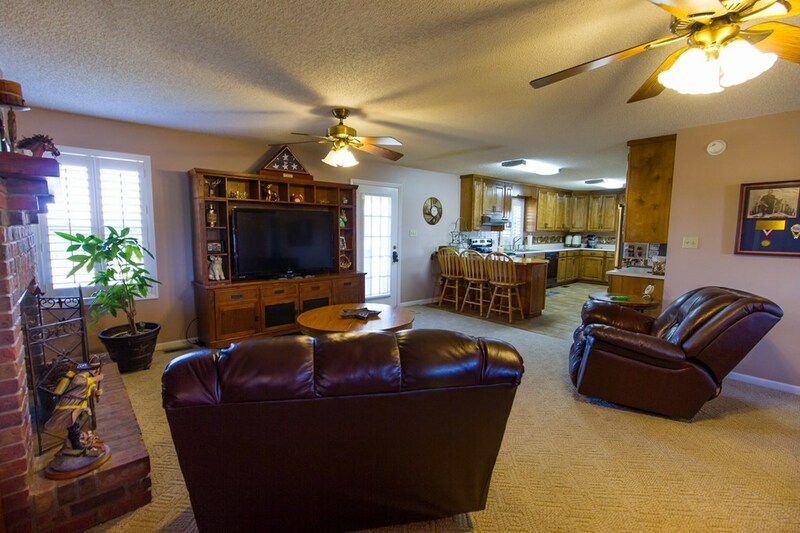 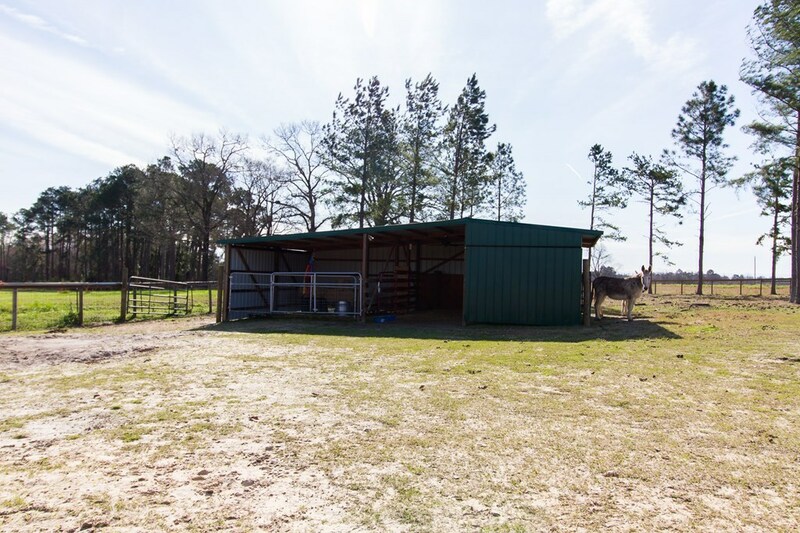 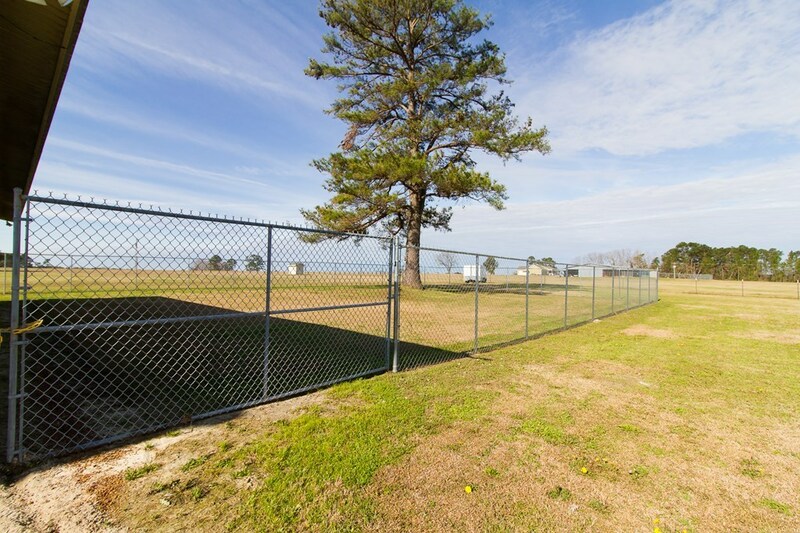 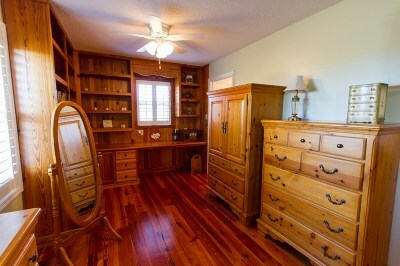 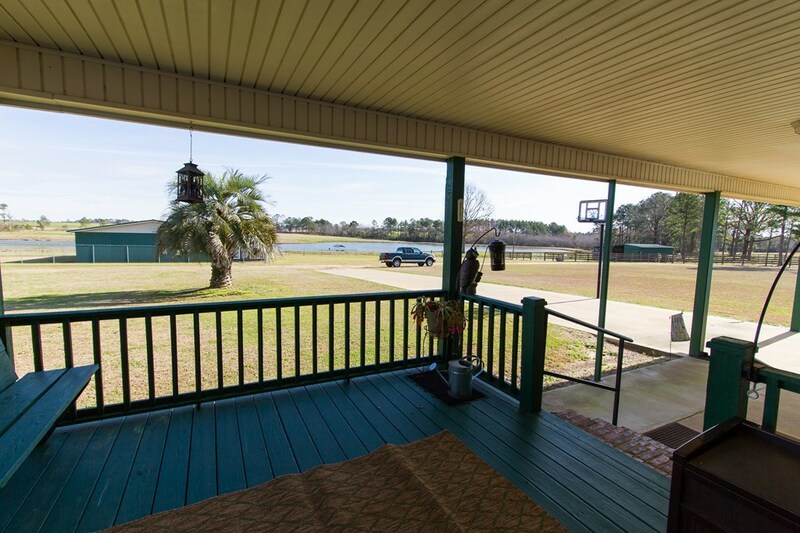 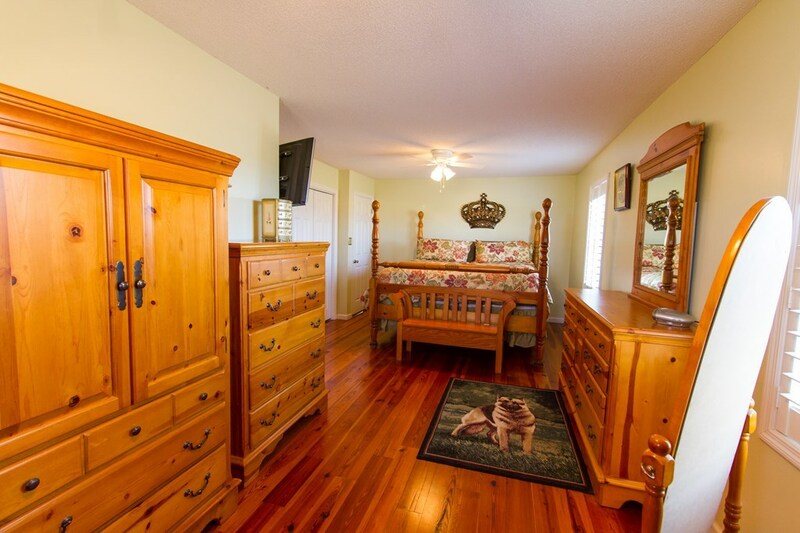 This large, private property is located less than 20 minutes from Tifton.